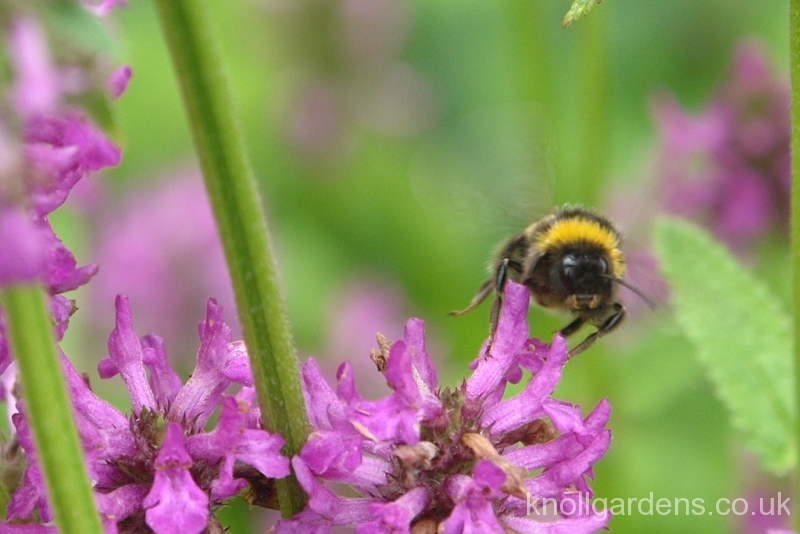 Admittedly February is not the time of year most of us would think of going into the garden to enjoy some flowers. 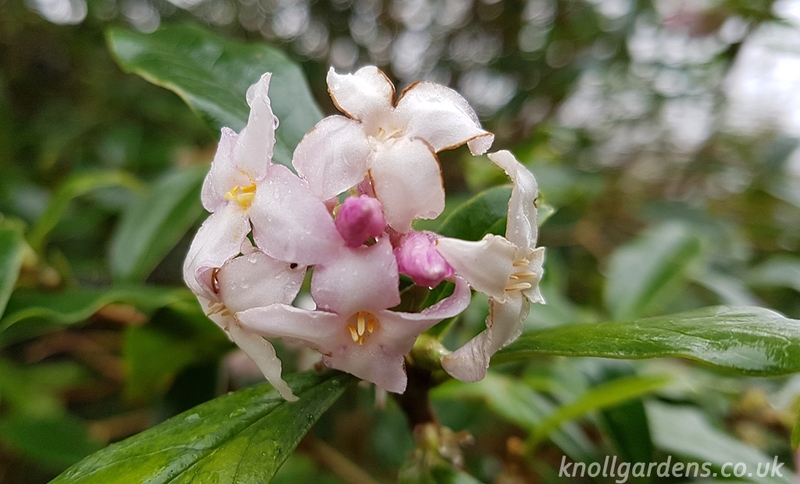 Certainly we have the first camellias in flower but having walked around the garden this morning I found quite a few other shrubby plants that have the most beautiful flowers. But you have to look for them! 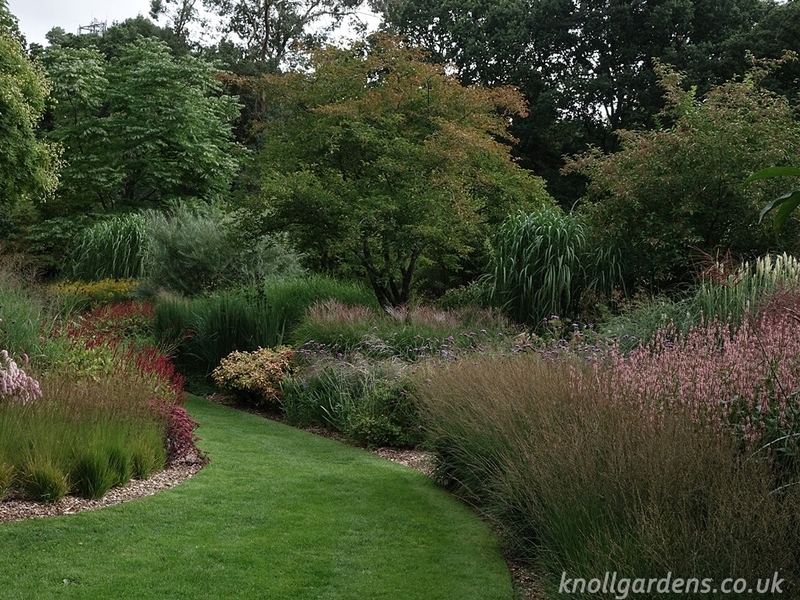 On the whole the plants that flower at this time of year tend to be rather small, often scented, and quite amazingly beautiful when seen close to. Take for example the wonderfully named Sycopsis sinensis, seen above flowering in our Mill End borders. Close up the flowers are incredibly intricate and detailed but so subtle and restrained in comparison to more blowsy flowers like camellias that it would be possible to walk by this shrub and not notice its flowers at all. 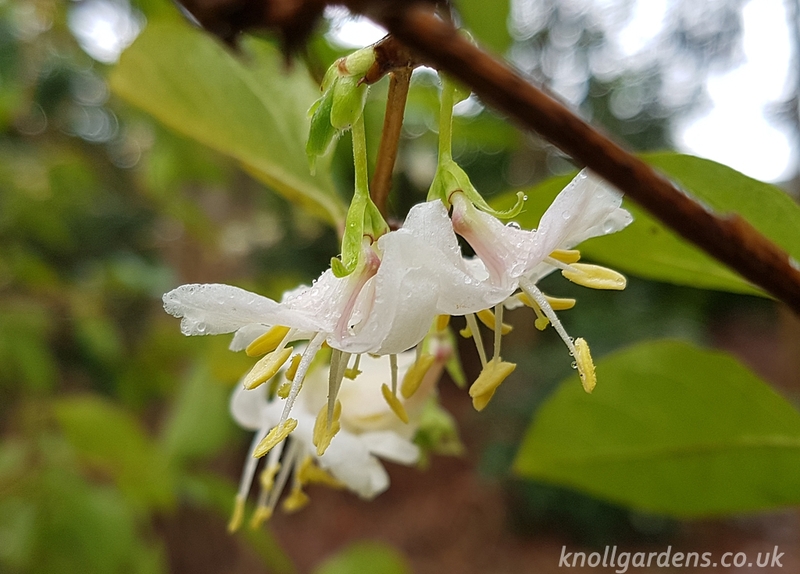 Then there is the delicately scented winter flowering honeysuckle, Lonicera purpusii, (below), whose soft white flowers hang so elegantly amongst the bright green foliage. 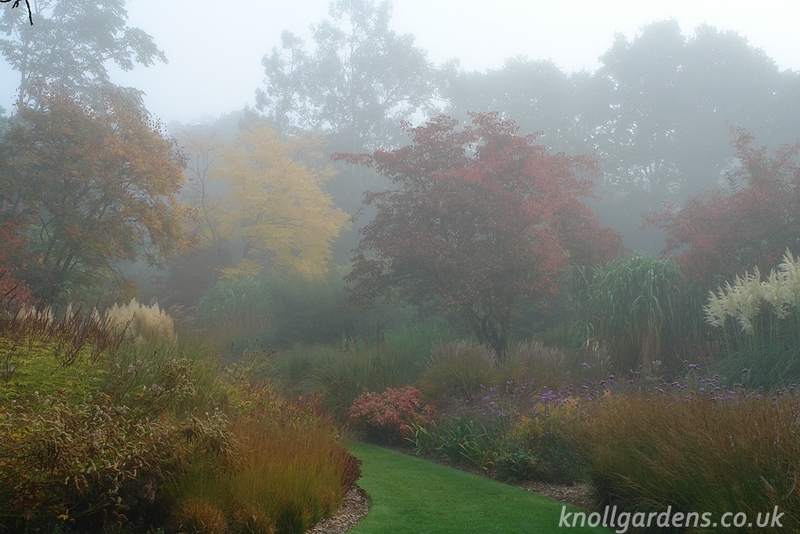 You need to get close to really enjoy this understated beauty. 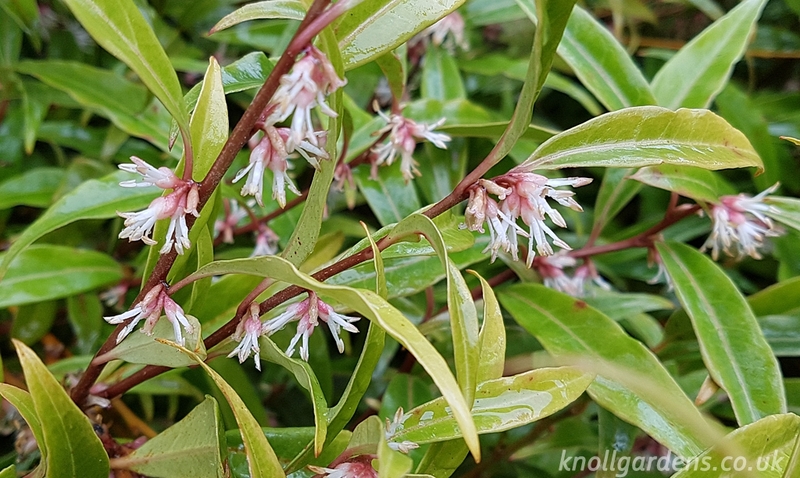 Another scented shrub goes by the impressive name of Sarcococca Digyna, otherwise known slightly more pronounceably, as winter box. Although the flowers (seen below), almost hide under the foliage such is the power of their perfume that visitors will often be looking for the source from some considerable distance from the plant. 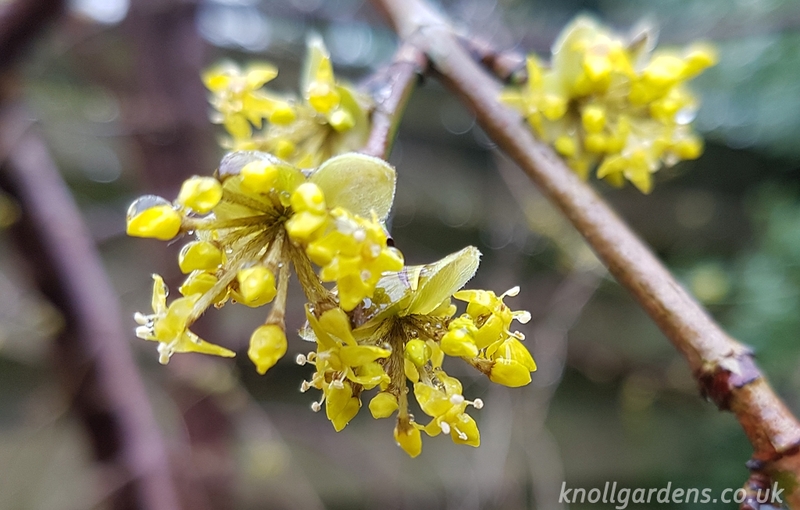 Without scent but produced in such masses on mature trees that the effect is difficult to ignore is Cornus mas. 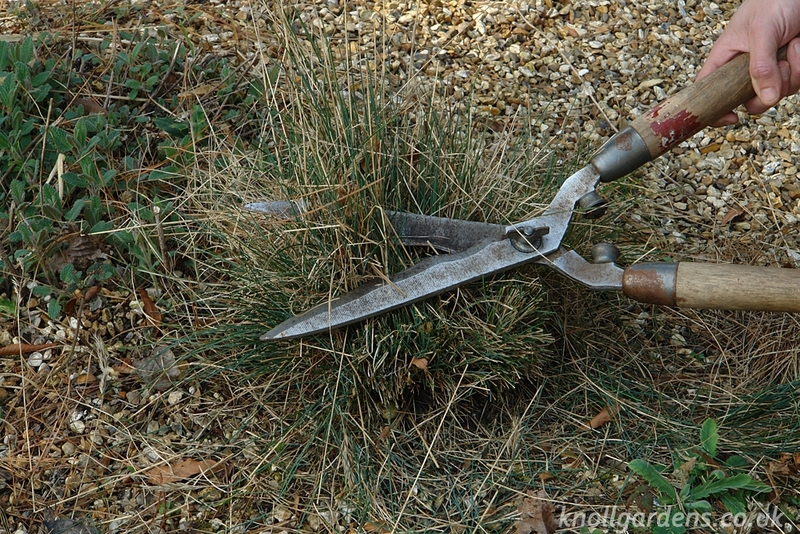 These are so effective as the tiny flowers arrive, almost as if by magic, from bare leafless stems at this time of year. Our tree is young and only a few metres tall, but it already produces literally thousands of these bright yellow flowers every year. 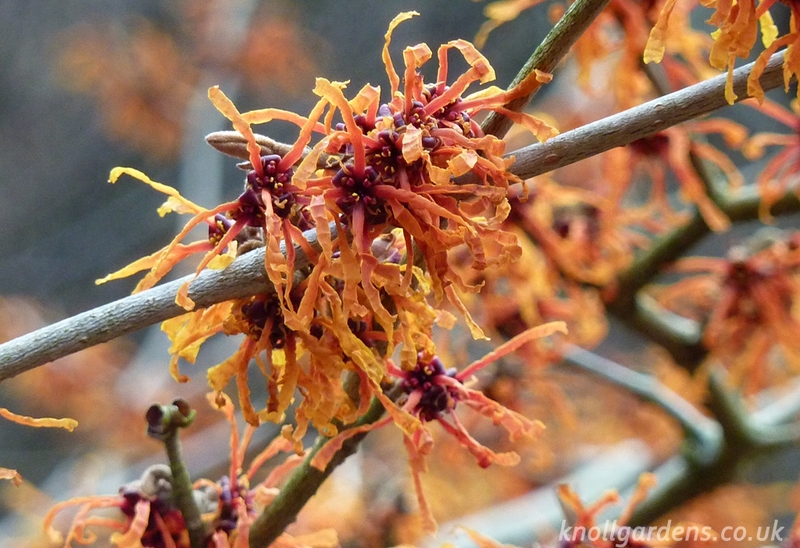 One of the better known winter flowering plants are the witch hazels which come in many shades of yellow and orange and which cover the bare branches early in the year with their wonderfully detailed flowers. 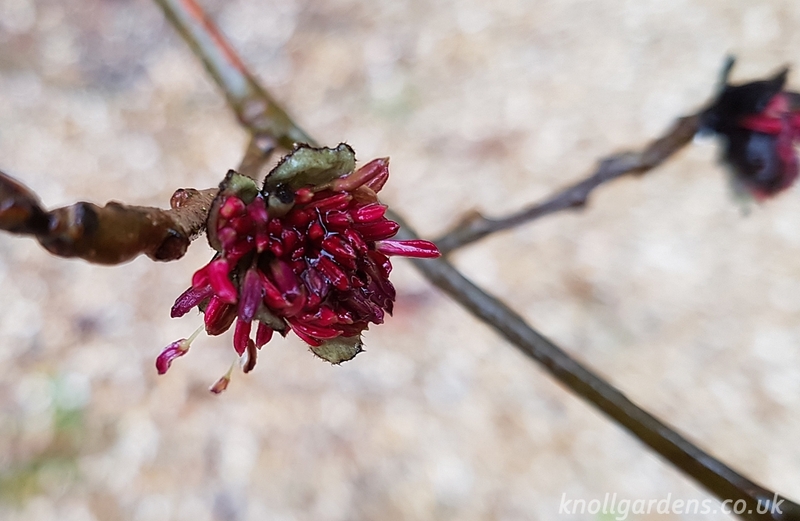 My favourite is Hamamelis Jelena (below), for its deep orange flowers that have already been in bloom for many weeks. Each individual flower is a joy in itself such is the artistry of their composition. Better known perhaps, but no less valuable as part of the winter scene, are the daphnes (below), which are deservedly popular for producing a rather powerful sweet scent that carries for many metres. 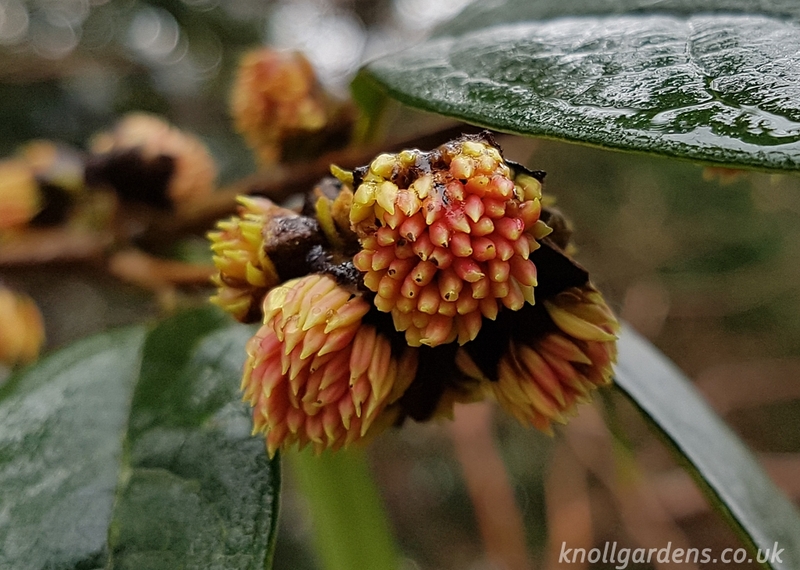 Again these are rather small flowers carried on evergreen bushes but can be produced in very large numbers on mature plants so as to almost obscure the leaves. Exquisite!